Join us for a live color lecture on National Quilting Day! We'll use a mix of exercises to talk about value, scale, and placement in quilts. We've given each other a fat quarter of fabric two weeks before the event, with the requirement that each have to make a quilt block from it. This exercise will include discussion on color value, placement, print scale, and more. We'll unveil a piece of mystery fabric from a friend that neither of us has seen before. 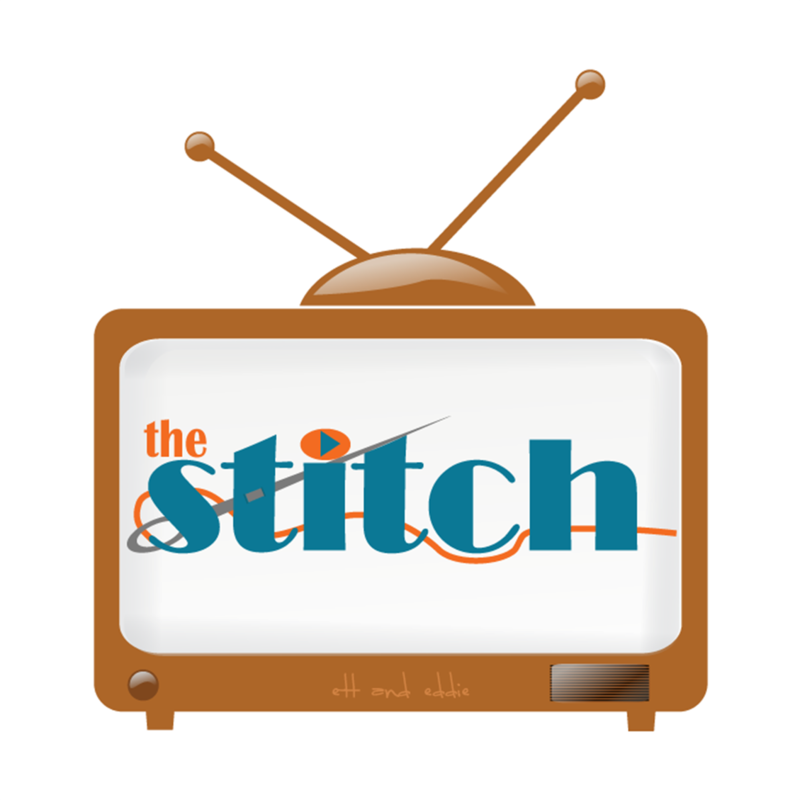 Each will do a live "Shop My Stash" segment and pull fabrics from our own stashes that we think would work with the mystery fabric, and explain our choices. Make use of the forum here on the learning platform to ask questions about color theory or the exercises we've done! Purchase for $5 before National Quilting Day on Mar 16, 2019, or $10 after the live broadcast.